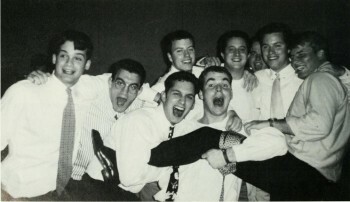 Gamma-Psi Chapter of Lambda Chi Alpha at Lehigh - Photo Flashbacks: We Need Your Photos! 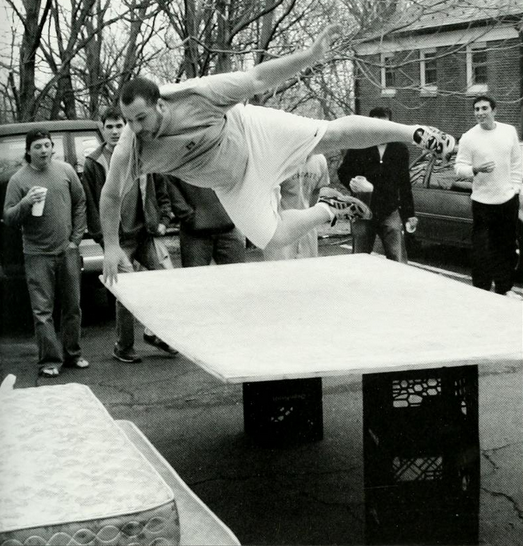 Photo Flashbacks: We Need Your Photos! Check out these photos found in Lehigh’s yearbook, Epitome! Can you caption any of these photos? We’re always looking for more photos like these, and we need your help. 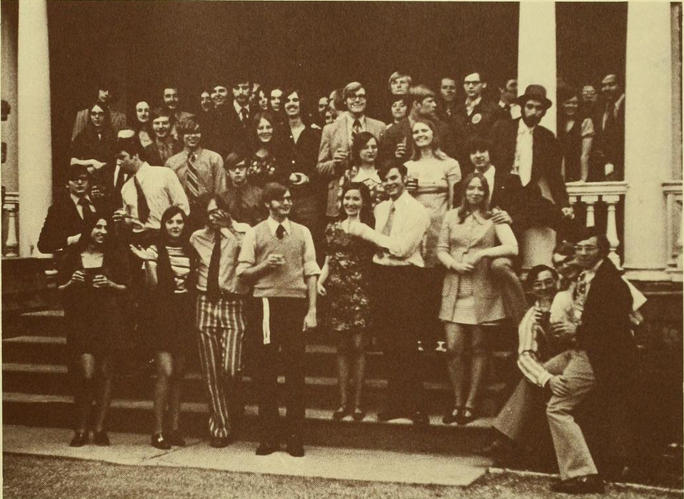 We know you’ve probably got a handful of photos from your time at the chapter. Whether your photos are from 1950 or 2000, we want them! If you’ve got some photos to share with your brothers, scan them and send them to [email protected]. Can’t scan them in? Just mail them to Lambda Chi Alpha Lehigh University c/o Affinity Connection P.O. Box 296, State College, PA 16804, and we’ll scan them and mail them back to you! Make sure to include a caption that tells us who is in it, when and where it was taken, and what memory it brings back.